With winter coming early this year, it’s time to start thinking how to keep your home warm, smart, and efficient during the long, cold months. This is the time when heating bills rise, the air in your home dries, and the winter coats come out. 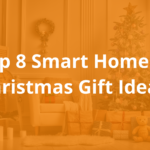 The AirPatrol team dug deep to find you the best 7 smart home winter devices to keep you warm, save you money, and make your life a little more convenient this winter. 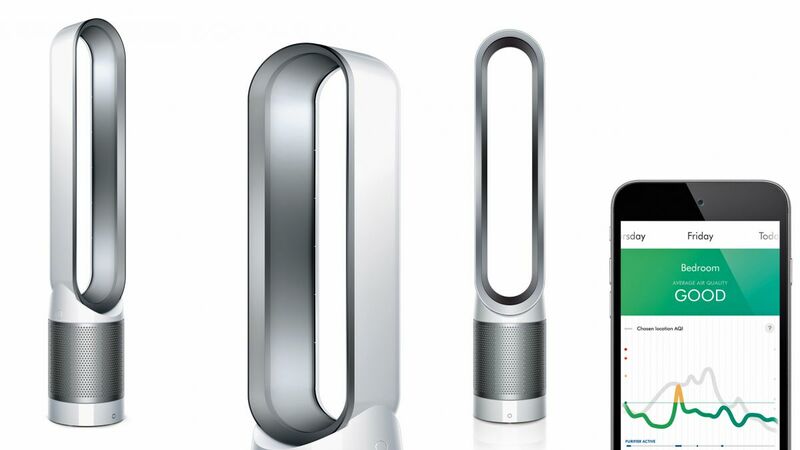 The Dyson Pure Hot Cool Link Air Purifier heats and cools your home with 99.97% purified air and is a great smart home winter device. The purifier automatically adjusts and monitors air quality accordingly. You can also control everything via the Dyson mobile app, and set schedules, timers, and receive notifications. Or just set a desired temperature and the Purifier will keep your room or house there until you change it. Do you have trouble sleeping with loud fan noises, have no hear with the Dyson you can just set to night mode and it becomes silent and efficient. The Air Purifier and Heater runs $599.99 and you can buy on their website. The AirPatrol WiFi is an ideal smart home winter device to keep your home heating smart and efficient during the cold months. The WiFi works with almost and AC or multi split, and is easy to set-up and install. Control your home climate from anywhere in the world through the AirPatrol mobile app, set timers, and receive notifications. 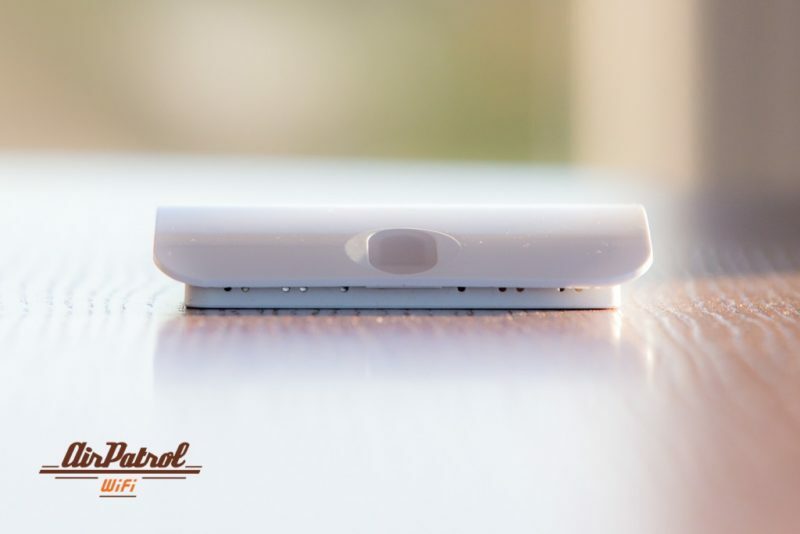 The AirPatrol WiFi is ideal to turn off your AC when you are away from home, and turn back on when you are heading back. So you can always arrive to a nice, cozy home every time. 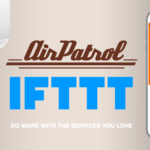 Check out the AirPatrol WiFi here starting from $259. 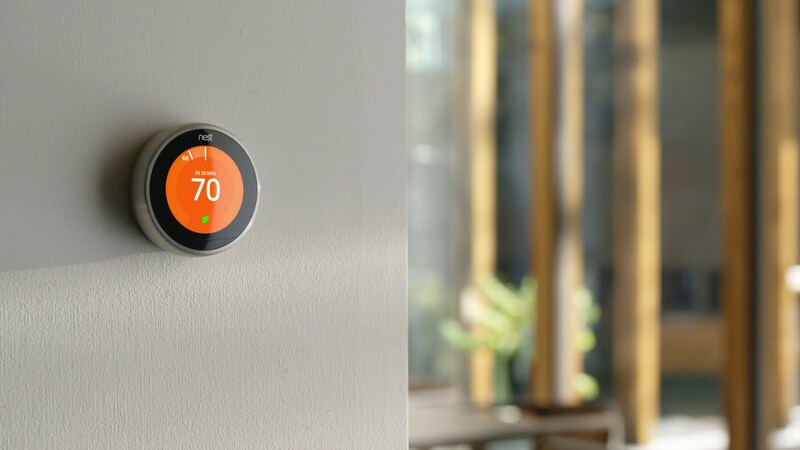 The Nest Learning Thermostat is now in it’s 3rd generation, and learns to adapt to you and your lifestyle. It changes with you and with the seasons to keep your ideal climate in your home. It can be controlled either on the thermostat itself, through the Nest mobile app, or through and Alexa integration. Now you can simply say, “It’s Getting Hot in Here”, and Nest will take care of the rest. There are four beautiful colors to choose for whatever suits your home best. Nest will also send you alerts if there is a problem with temperature, your pipes, or furnace. You can pick it up here for $249. The Aquanta Smart Water Heater allows you to make your water heater smarter, exactly what we look for in smart home winter devices. 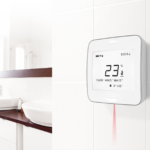 Some cool features include seeing how much hot water is available, remotely turn on/off from the mobile application, maintenance alerts, and automatic overheating shutoff. The Aquanta is the perfect compliment to the Nest Thermostat as they have an integration. Reasonable priced at $149 with a 60 day money back guarantee, you can buy them here. The Lutron Serena Smart Shades are already an awesome device, window shades that you can remotely or voice control. They come in over 150 colors, so you are sure to find that right style for your home, whether an urban loft to a winter cabin. The Serena Insulating Honeycomb shades prevent sun heat in the summer, and capture heat in the winter. They are the perfect compliment to make your home smarter and warmer during the cold winter months. 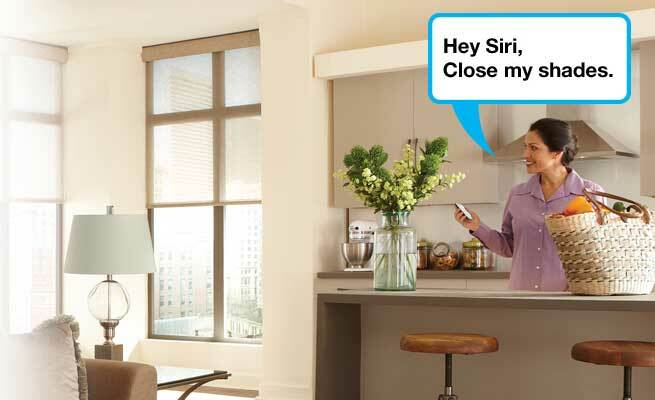 Combined with Apple Homekit, you can control your shades with the help and Siri and never have to get up again and adjust your shades. The price starts at around $349, and you can out more here. The Holmes Smart Humidifier is the perfect smart home device rid of that dry air in your home during the high heating months. Featuring evaporative cool mist technology, this humidifier uses natural evaporation to add moisture to the air. It includes two wick filters to trap impurities that may be present in your water, ensuring your moisturized air is pure. It has a 4-gallon tank and can humidify your home for up to 60 hours. You can adjust the settings from anywhere in the world from the WeMo app, as well as receive notifications, reminders, and a beautiful, stylish product. You can buy here for $199. Leaks and frozen pipes can cause serious damage to your home. Now with the Honeywell Lyric Water Leak and Freeze detectors you can get early warning. By catching it early, you may be able to avoid expensive repairs loss of personal items in your home. They can be placed near trouble spots like the sump pump, water heater, washer and under sinks. Each can be individually named and registered in the Lyric App and easily connect to your home Wi-Fi network. If a leak is detected or pipe begins to freeze, the Lyric App on your phone will alert you wherever you are. So make sure your pipes and home are protected this winter and pick up the Leak and Freeze detectors here for $79 each. 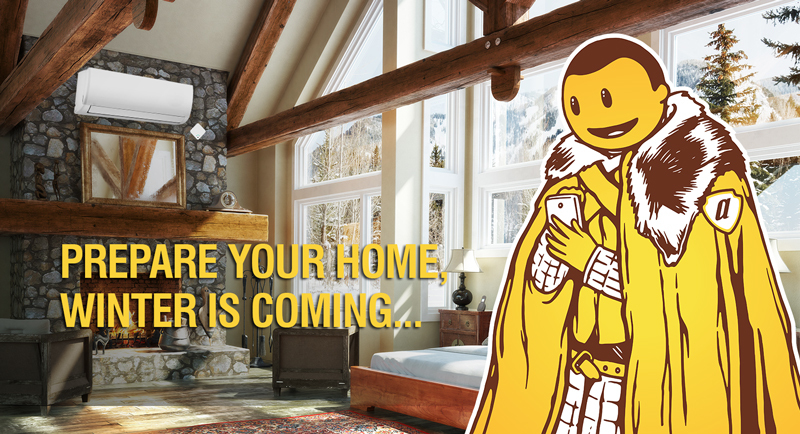 Don’t wait until it is too late and get started on your Winter Smart Home today. 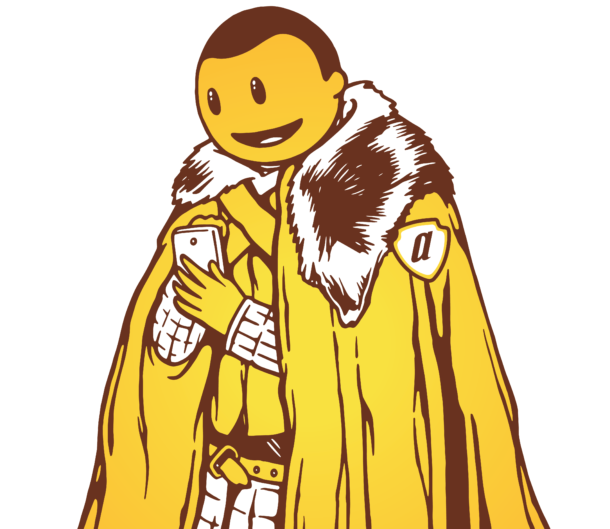 Did we miss any awesome winter smart home product? Let us know in the comments below!